Bleeding and spotting may increase in the first 3 to 6 months and remain irregular. Periods over time usually become shorter, lighter or may stop. 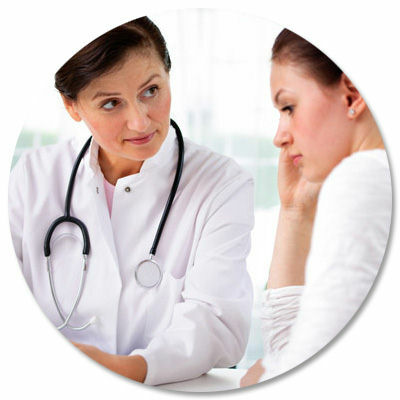 After your consultation and if you decided it is right for you, your doctor can place it into your uterus during a routine appointment visit. What if I change my mind about birth control and want to stop using IMPLANON before 3 years?